Memorial Board Memorials honoring ThirdGen members and staff that we've lost over the years. 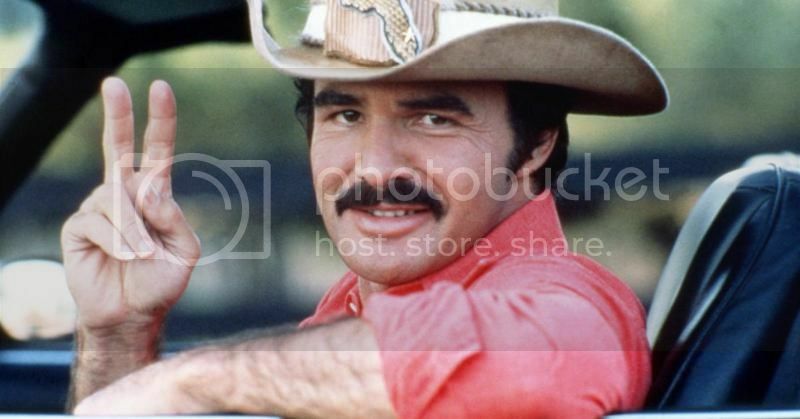 Sad news this afternoon as Burt Reynolds, infamous as the "Bandit", has passed away. I grew watching Burt Reynolds during the height of his career. The guy was a legend. 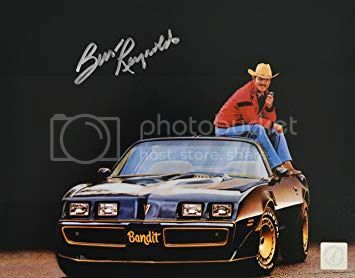 Although the Bandit drove a 2nd gen Trans Am which became iconic and synonymous with Burt Reynolds, I still feel it appropriate to mention him here in tribute and relive some of the memories of my youth. Feel free to add any comments or memories of your own. Thanks for the memories, Burt. RIP Bandit. My apologies for posting in Auto Detailing. Moderator, please move to Memorial Board. 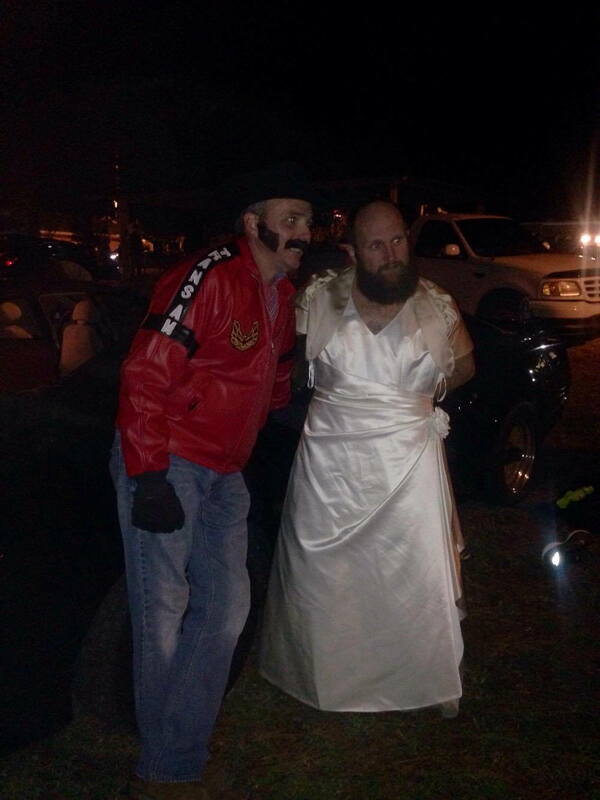 Trunk or treat last year.......my wife wouldn't wear the dress so I settled for first volunteer. Loved the bandit Trans Am as a kid.. probably what got me into third gens.. Always thought Burt was super cool as a kid and had a bunch of matchbox versions of bandit T/As.. I was shocked to hear the news today.. RIP Mr. Reynolds.. Sad Day.. He is up there joking with Dom Deluise I'm sure.